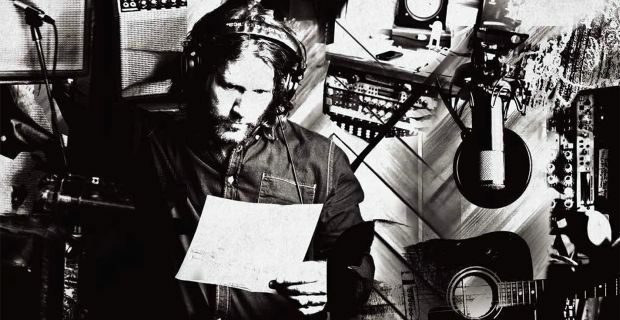 Hot Water Music fans have eagerly waited for Chuck Ragan‘s fourth solo LP, Till Midnight, to drop since it was announced back in January. However, not set to release until March 25 through SideOneDummy Records, the entire album is now available to stream online. The album, produced by Blind Melon guitarist Christopher Thorn, also boasts a slew of collaborations that lend well to the album’s brand of Americana. With names like Ben Nichols of Lucero, Dave Hause of the Loved Ones, singer-songwriter Jenny O and David Hidalgo Jr., drummer for Social Distortion. “I wanted the entire cast to feel as free as possible and simply do what they do best along, with everyone keeping an open mind to any ideas or paths that were put on the table,” Ragan told Rolling Stone.